I usually don't read a lot of anthologies, but who can't relate to that first crush or love? 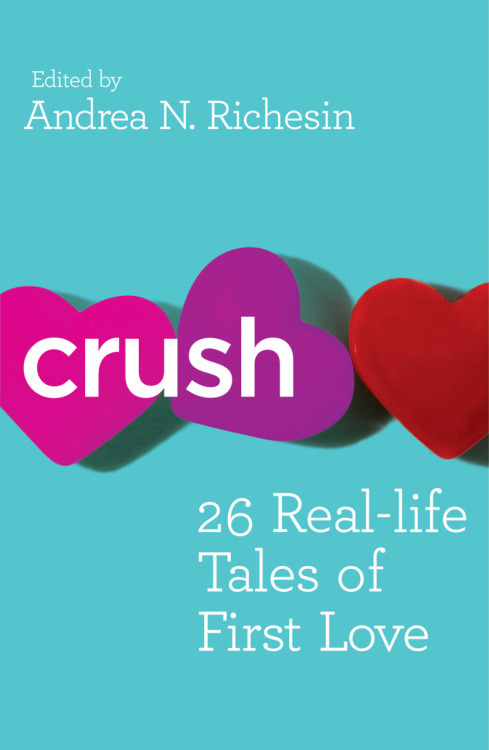 I think this book was once entitled Crush: Real-life Tales of First Love Gone Wrong. So, you know there will be some funny stories along the way. Stay tuned!